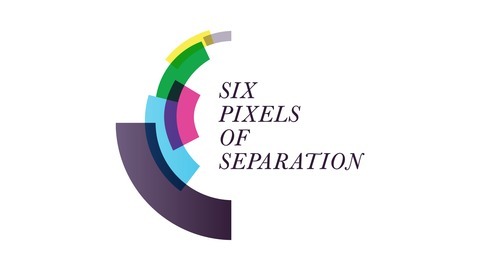 Welcome to episode #667 of Six Pixels of Separation. Here is my conversation with Minter Dial. Heartificial Empathy – Putting Heart into Business and Artificial Intelligence. Futureproof – How to get your business ready for the next disruption. 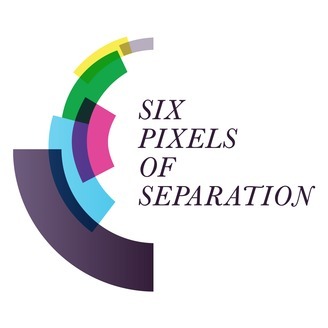 Download the Podcast here: Six Pixels of Separation – Episode #667 – Host: Mitch Joel.